And somehow, yet again, everything came into bloom. Everything at once, so here I am celebrating the cultivated and the pristine. Sometimes the owners of land, property and gardens allow access, but Colclough Garden in Tintern Abbey County Wexford, is owned by us. 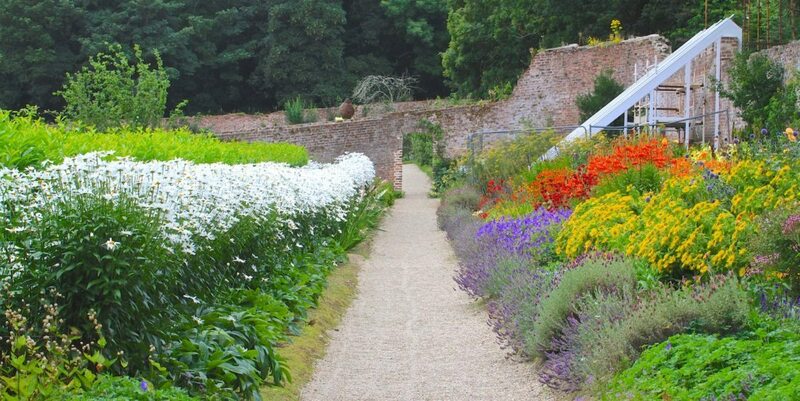 This walled garden was . . .